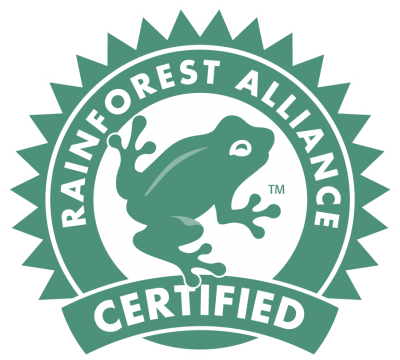 The Rainforest Alliance Certified™ seal features a frog for a very good reason. Frogs are indicator species, meaning that they are a symbol of environmental health, and they are found on every continent except Antarctica. 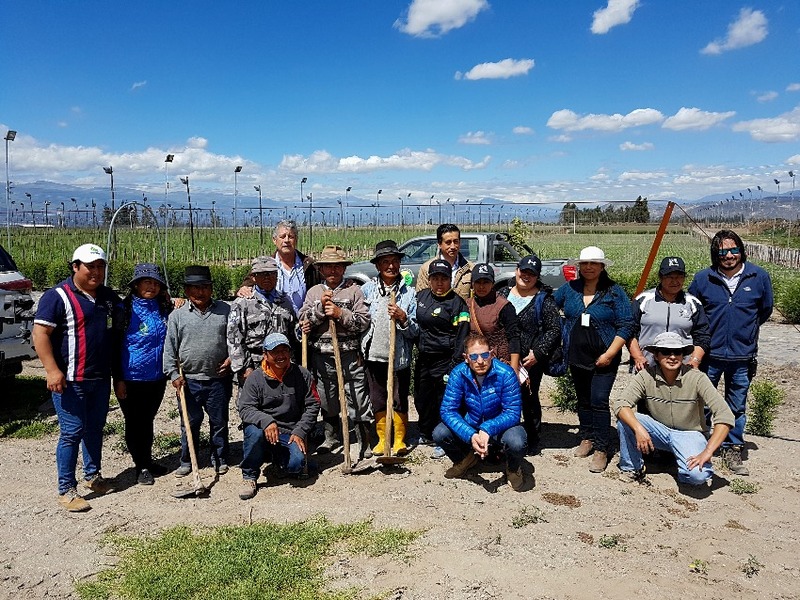 That is why the green frog certification seal indicates that any business has been audited to meet standards that require environmental, social, and economic sustainability. Thousands of products bearing the Rainforest Alliance Certified seal are found on shelves, in advertisements, and websites around the world. 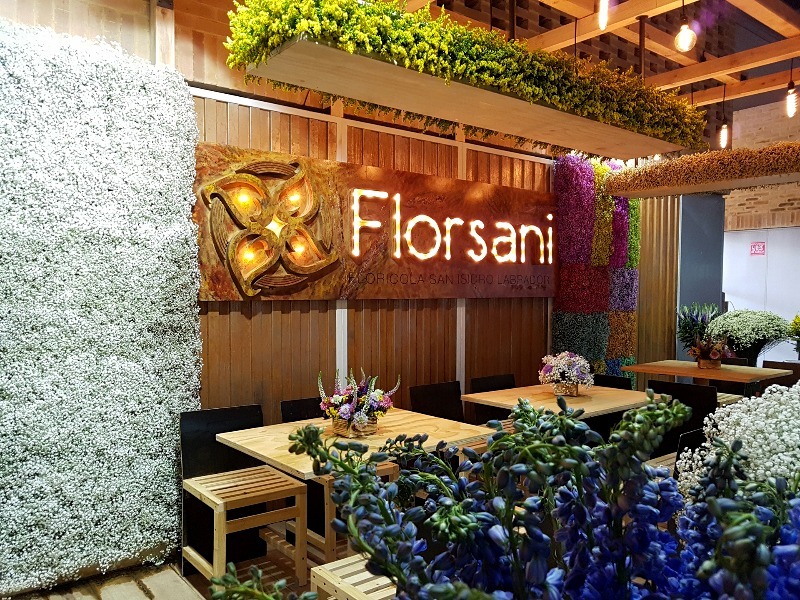 Over the years Florsani has dedicated all its’ efforts towards creating a business where flowers, people and social project are grown and nurture. 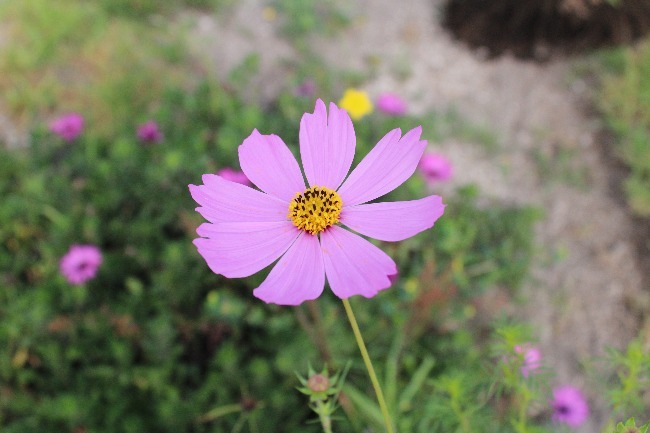 We believe and practice our four philosophy pillars, which are represented as petals on our logo’s company. Today we are part of the Rainforest Alliance Certified companies! 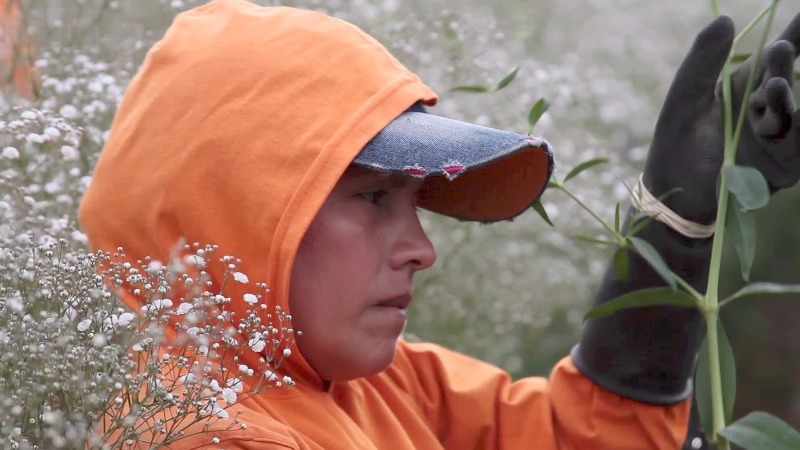 This comes with tons of effort, hard work, and dedication towards putting in motion projects such as the CeCuida Orchid, the Empowerment Workshops for Women, the Mentes Brillantes project and more. It’s said that the values of a company gives them the North, almost like a moral compass, that will create a positive impact on everyone involved. 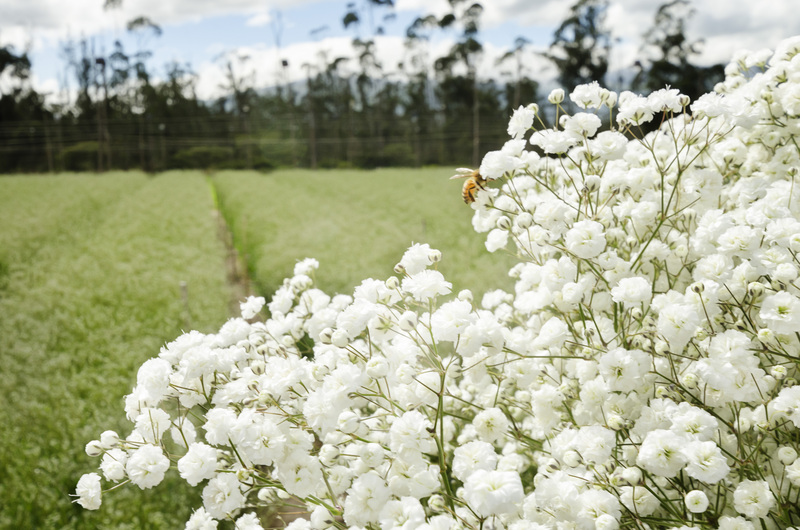 When we talk about the four petals of our philosophy it’s not only pretty words put on paper or a website, it’s something that goes beyond the limits of what a responsible company must do. Business everywhere has the responsibility to create great products, an amazing workplace and leaving its mark on the world for future generations to be inspired and know that by taking care of the environment, social, and economic sustainability, you also can have profits and a clean conscience. The Rainforest Alliance Certification is part of our philosophy, that is why chased the frog and now can say that the frog is with us! We want to thank our Florsani’s family for believing in what we stand for and hope we can achieve more.